Times have changed. Or, have they, really? 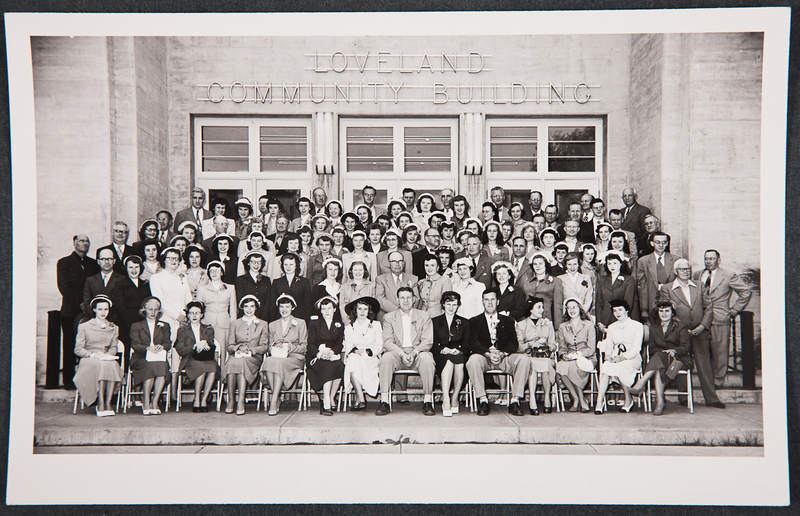 During the depths of the Great Depression in the 1930’s, Loveland’s community building arose from the dust because of the courage of the City of Loveland, the resources of the Works Progress Administration, and the charity of D.T. and Lillian Pulliam. Theirs was a collaboration of public, private, and philanthropic community-minded benefactors. Today the same formula of collaboration is reviving the Pulliam Community Building. During the past 80 years, the structure served Loveland well. 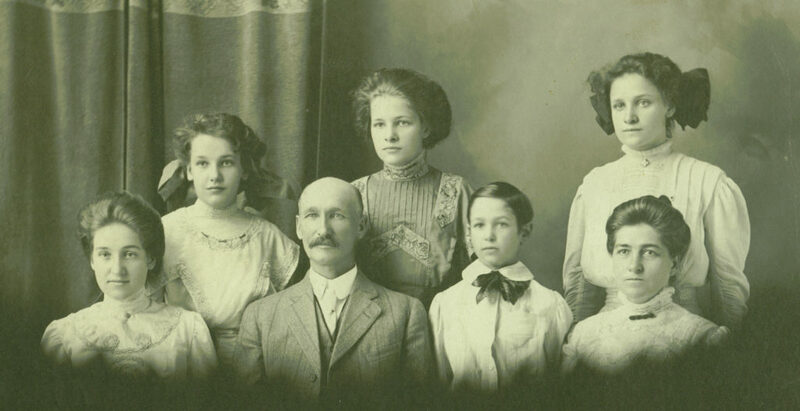 Conventions, concerts, plays, graduations, school events, church services, dinners, and celebrations were the hallmark of the community building. Since opening, there has not been any major remodeling. Public usage steadily declined. The auditorium now sits idle. Loveland, once again, needs to enjoy this historic icon and see it contribute to Loveland like never before. Now — through the impetus of a committed collective effort over the past eight years — the community will once again enjoy this sound, historically designated structure. This unique partnership between the Pulliam Community Building Foundation and the City, focuses on a common goal: to benefit downtown and greater Loveland by attracting more visitors and adding economic stimulus.